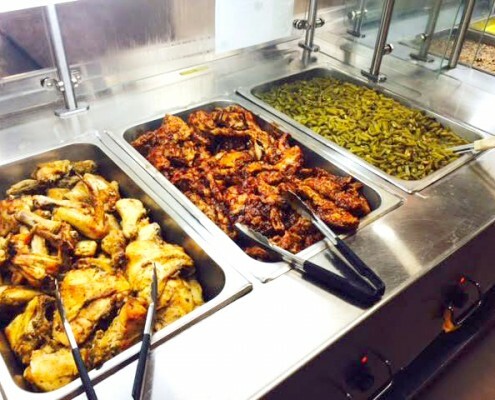 All dining services are customized to each customer’s taste and price preferences, ensuring that we serve food your employees like at prices they can afford. 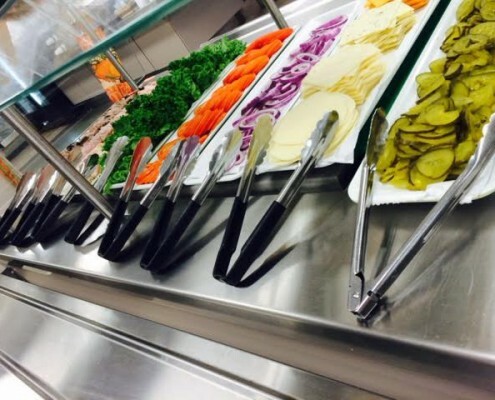 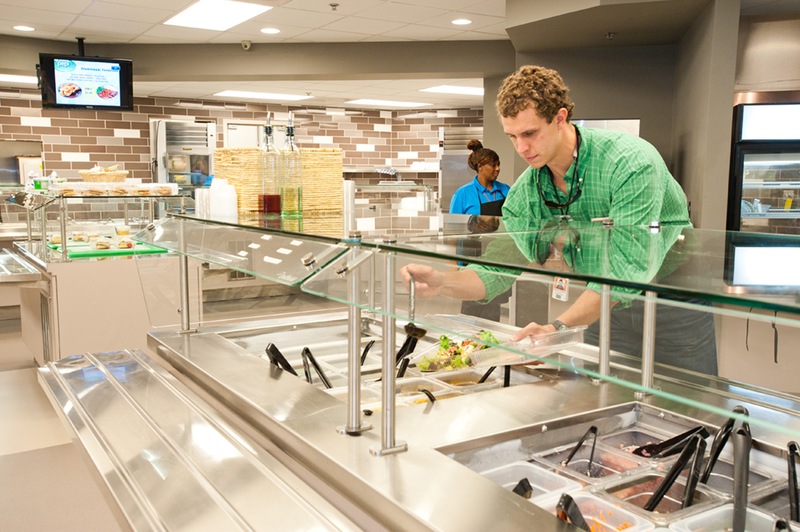 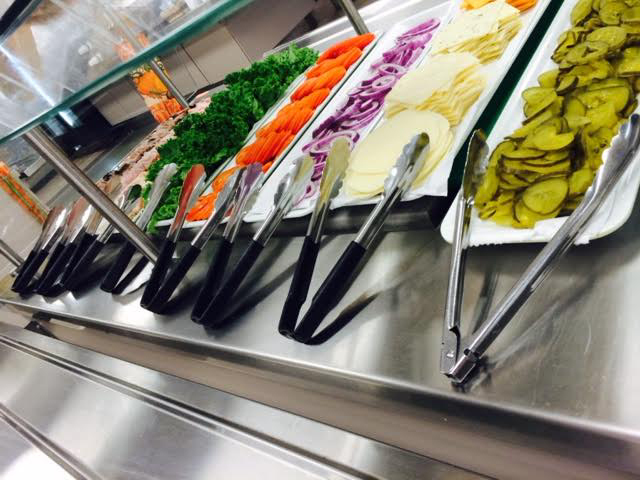 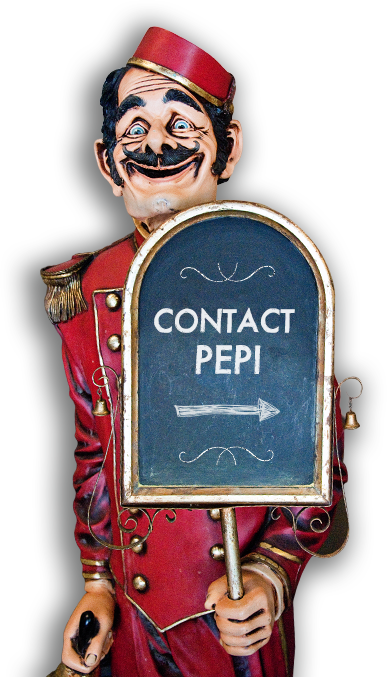 With Pepi, you will no longer have to worry with or manage your dining center. 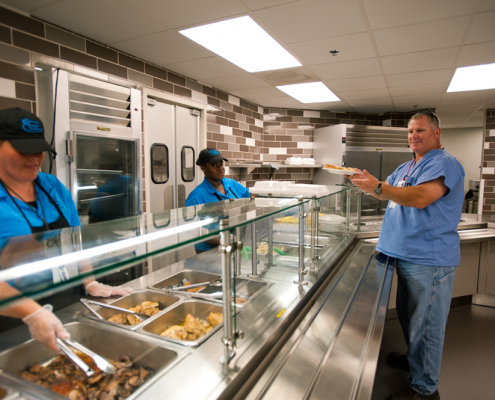 We take full responsibility for staffing, stocking, and serving. 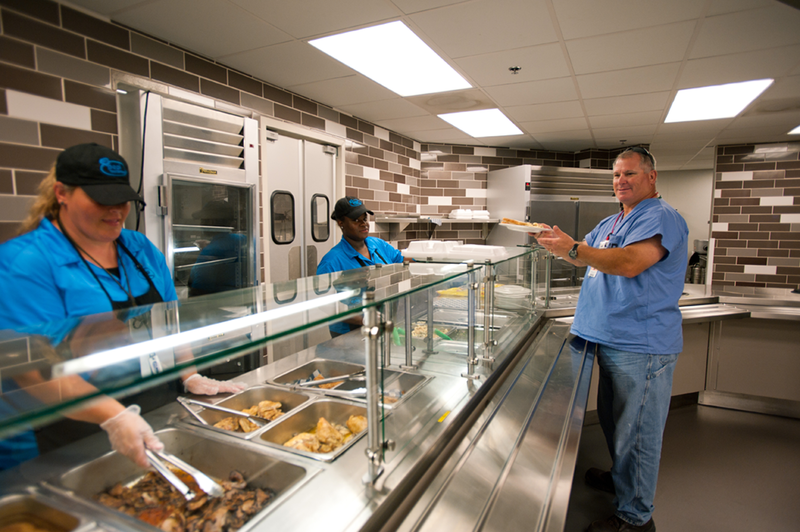 We ensure all of our dining centers have fresh, nutritious choices on the menu each day because we know that healthier employees lead to a happier, more productive work environment. 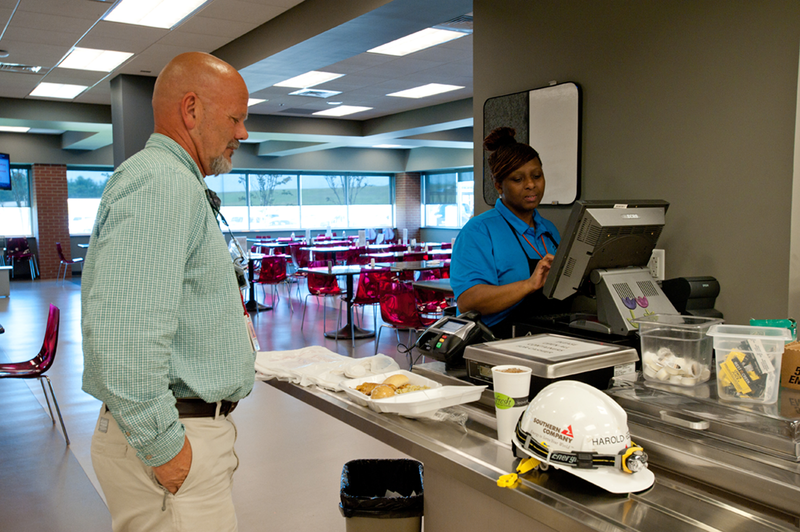 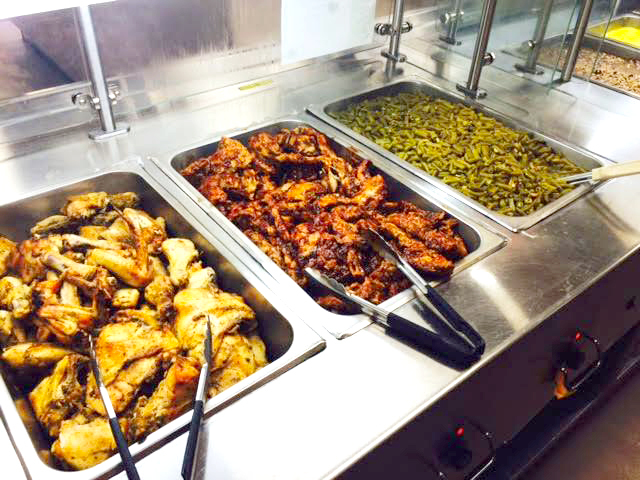 Pepi Food Company provides managed food services for large manufacturers who want to offer employees onsite dining center space. 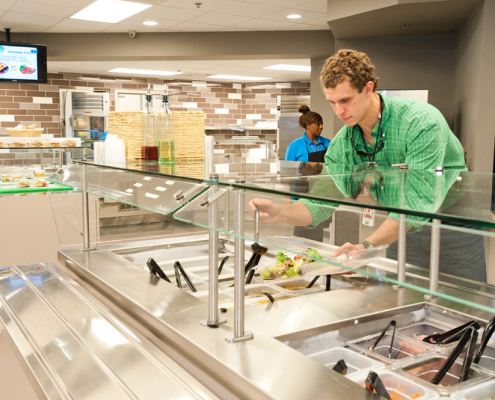 Let Pepi handle the entire food services spectrum for you –an onsite manager can hire staff and oversee all elements of meal preparation, three meals a day, every day around the clock, with multiple serving lines if desired. 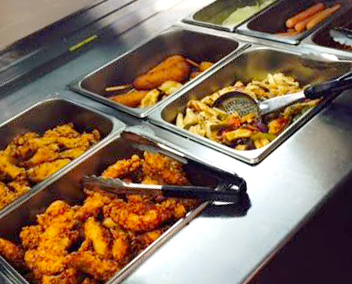 We know speed and freshness of food are must-haves, and we deliver. 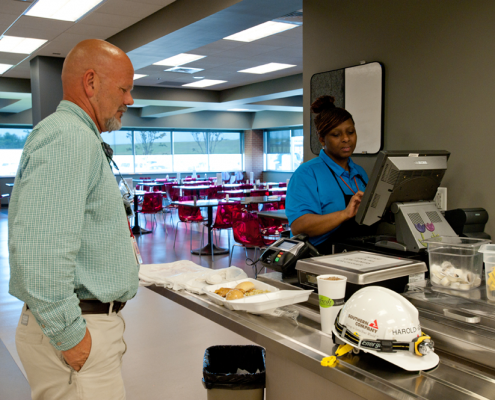 From the smallest dining centers that seat 250 to spacious 40,000 square feet dining centers seating 1,000 employees at a time, we’ll create comfortable, clean dining areas and delicious, customized menus your employees will love.